There were no winners for Wednesday night's drawing for the $359 million jackpot. 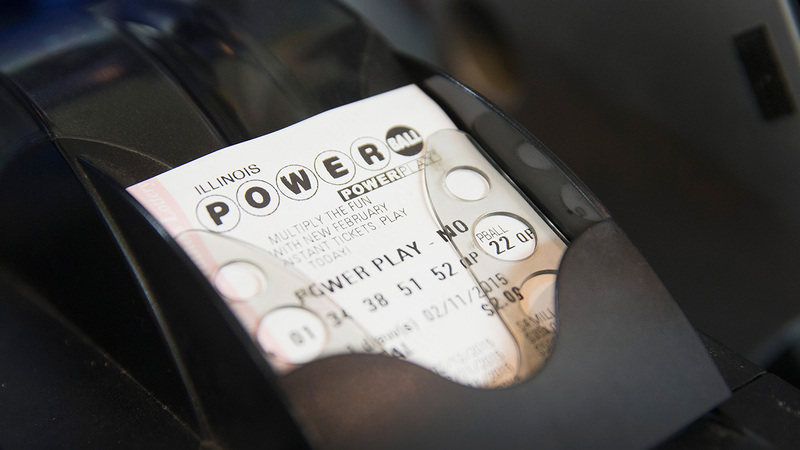 Now the jackpot for Saturday's drawing has increased to $403 million. The winning numbers were 17-19-21-37-44 and Powerball 16. The winning numbers from the Wednesday drawing were 07-32-41-47-61 and Powerball 3. You must be 18 or older to play the lottery in Illinois. Jackpots start at $40 million and each set of numbers costs $2. 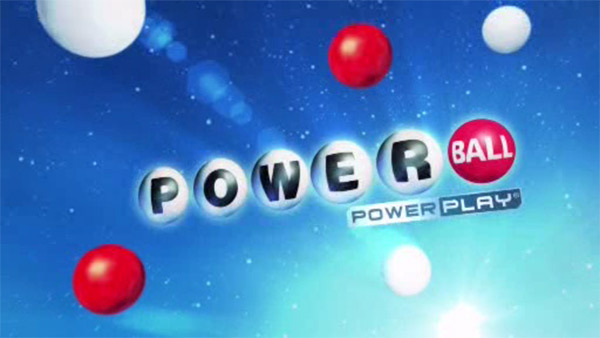 The overall odds of winning the Powerball jackpot are 1:292,201,338. Drawings are held at 9:59 p.m. CT every Wednesday and Saturday. The Powerball jackpot in America may be the largest in the world, but there are also large jackpots elsewhere. Spain's massively popular Christmas lottery, known as "El Gordo," is ranked as the world's richest, though it doles out a single jackpot among millions of prizes, instead of one large jackpot like the Powerball. El Gordo last month showered 2.2 billion euros ($2.4 billion) across the country. 1. $1.6 billion Powerball jackpot January 13, 2016 in California, Florida and Tennessee. The prize is based on an annuity, which would pay out the money over 29 years. Or you can take the lump sum cash payment at once, but you'd have to pay the tax. Your chance of being struck by lightning in a year is about one in 960,000. But as lottery officials often note, you have no chance of winning if you don't buy a ticket. Some players feel they increase their odds of winning by pooling their money with co-workers, with a promise to split the winnings. Joining with colleagues and friends can increase the fun of playing, but the odds of winning are so tiny that adding 50 or 100 chances doesn't matter much. Lottery officials recommend that if people pool their money, they put down rules in writing for splitting the prize, as it's easy for misunderstandings to crop up when hundreds of millions of dollars are at stake.